The Argentinian full-back has established himself as a key player in the Crew. 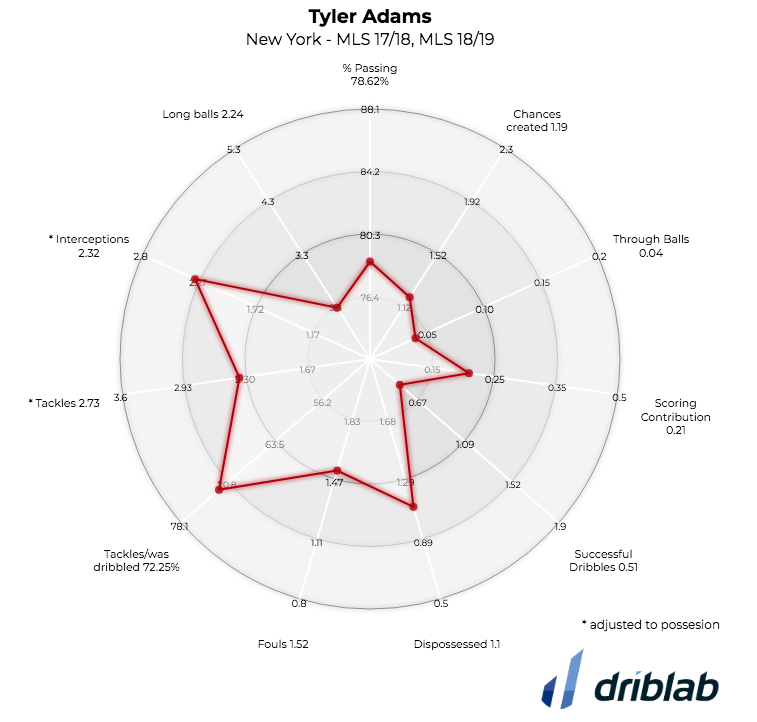 This season the Ohio club has switched to more defensive football and the Argentinian full-back has been key to improving his performance close to goal. 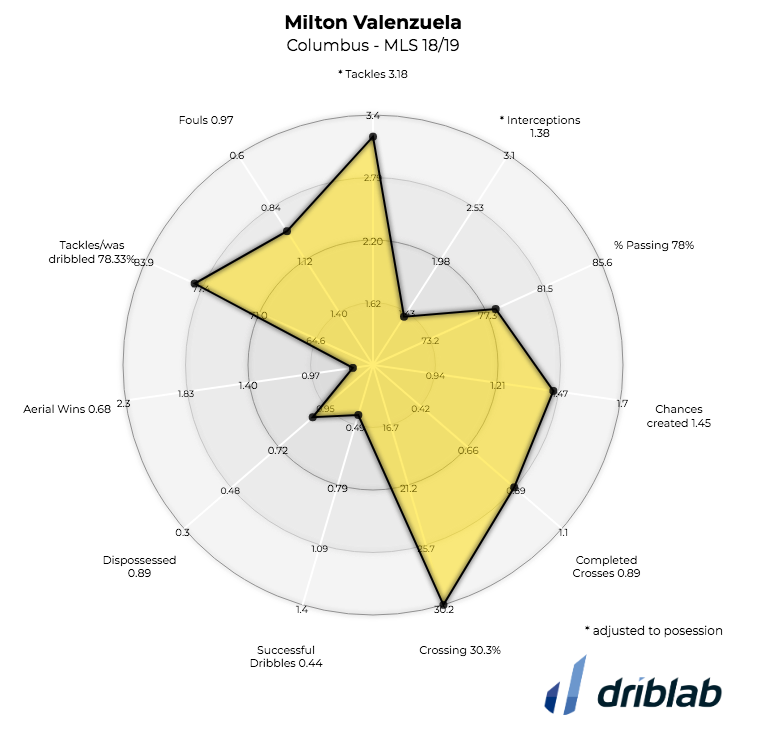 In defense has shown a maturity much higher than expected but also in attack has been developing as the season progressed, especially striking his good vision of play with his crosses. A spectacular growth since his arrival from Argentine football. His 2018 has been so good that he has already landed in the Bundesliga. 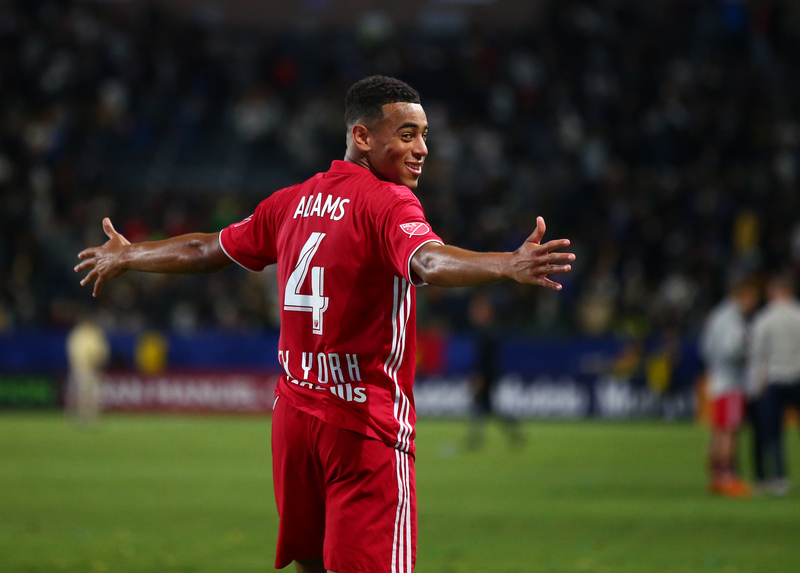 Tyler Adams has been the biggest surprise in MLS in recent years. Tireless, very difficult to overcome and able to play in several positions but it is in the medullar where everything indicates that he will get a place in Europe. Still with doubts about his offensive ability but with a very surprising performance for a teenager and Red Bull knows it well. 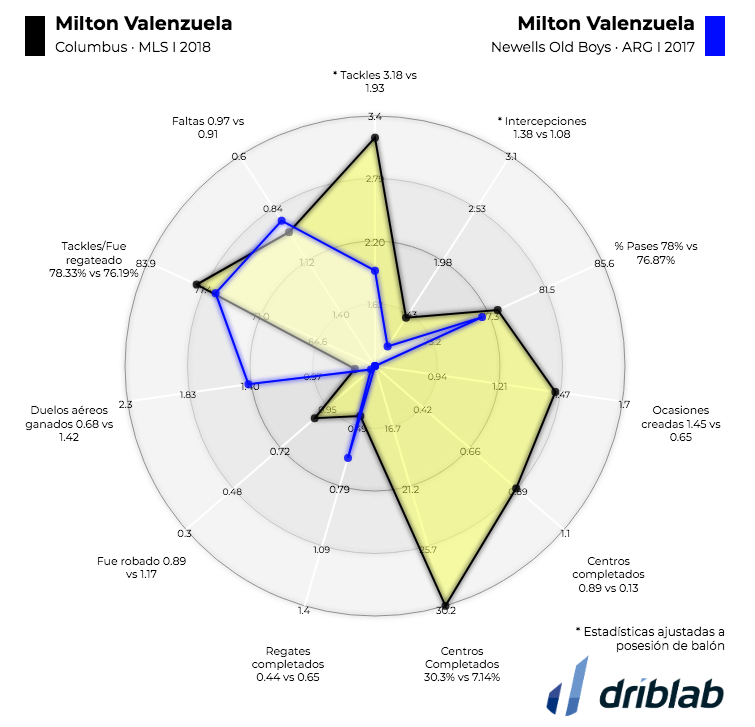 The great season of his teammate Josef Martínez has taken him away from the MVP of the season race but Miguel Almirón has been key assisting the Venezuelan forward. 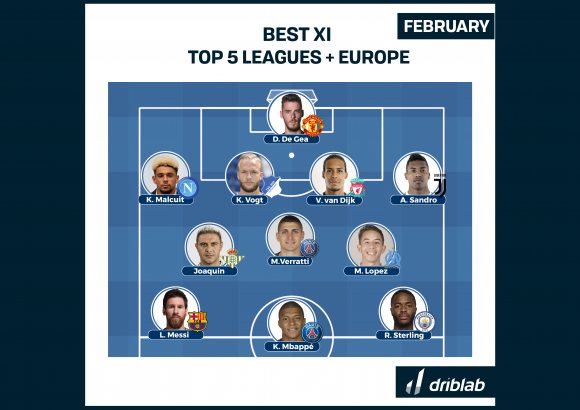 The best playmaker of the tournament according to Driblab’s models who has shown not only ability to create chances but also to score. The key piece of the Tata Martino’s era of brilliance in Atlanta. The Libyan winger has not been a regular in the skyblue lineup but his performance has been one of the big surprises this season. Taking advantage of the spaces created by David Villa, Ismael Tajouri became very important attacking the rival area and, above all, finishing chances. The most remarkable thing is that with only 5.0 goals expected has ended 2018 scoring 12 goals. If you can maintain that level of success no doubt will be a very interesting profile. 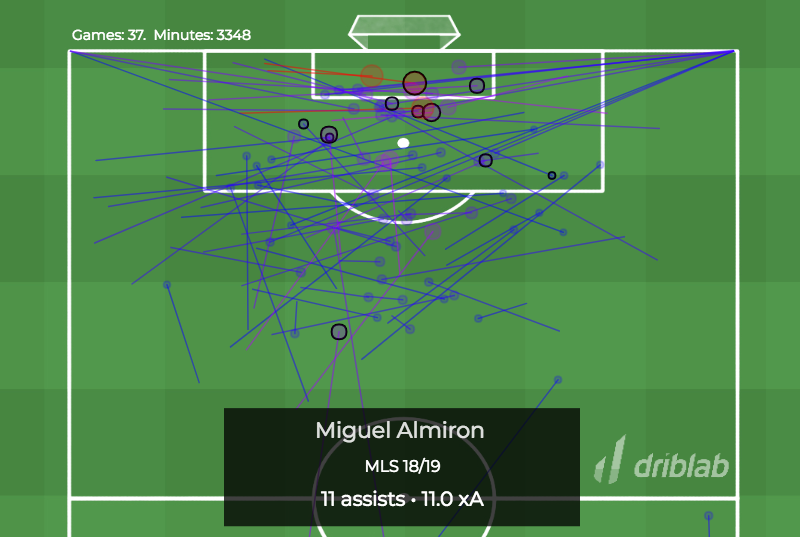 It’s been a prolific year for MLS area strikers. If Josef Martinez has dominated and won the MVP, Mauro Manotas’ year is not far behind. In a team that generates less danger and did not even qualify for the playoffs Mauro Manotas’ success has been outstanding. In 2018 he has scored 17 goals without counting penalties in 14.0 expected goals, a regularity that exceeds his 2017 when he scored 11 goals in 11.0 expected goals. A consistent performance that has gone from year to year.